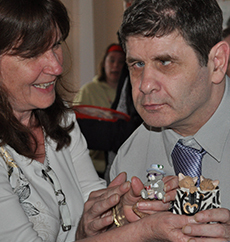 Optima Care provides residential and supported living services for school leavers and adults, through to specialist elder age and end of life care. 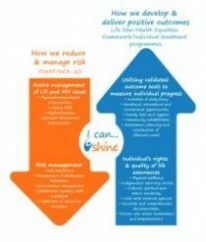 The Shine therapeutic model of care was designed by Optima Care to ensure that people of all ages, with learning disabilities and complex needs, including severe / enduring mental health issues, realise their full potential. Underpinned by a clear support framework with milestones of personal goal achievement, Shine may be tailored according to individual need. 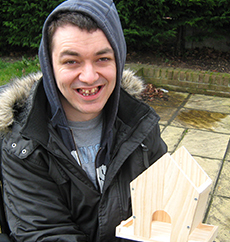 It helps ensure a transition journey through our services towards more independent living. Aspire, our transition service, offers 2 – 5 years person-centred pathways for 18 – 25 year olds. 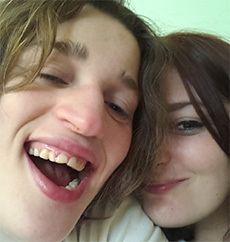 Pathways are developed in line with an individual’s Education, Health & Care (EHC) plan and designed to help young people transition into adulthood – and Supported Living – with a sense of confidence and optimism. A member of the Housing & Support Alliance, Optima Care partners with Registered Social Landlords to provide tailored accommodation and support. Our expertise spans autistic spectrum conditions, total communication and behaviours that challenge. 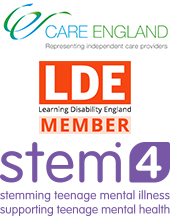 We also offer Enhanced Supported Living. We have separate centres of excellence focused on two key areas of specialism: Total Communication and Step-Down Pathways. Optima Care is unique in offering support by an in-house MDT within a community environment. Our Shine model of therapeutic care provides the framework. 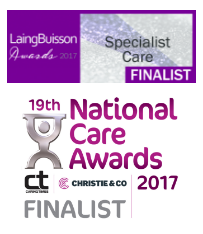 Optima Care supports the Transforming Care agenda, helping people move out of secure settings and into the community, improving life skills, independence and quality of life – enabling family and loved ones to be very much involved – whilst reducing the cost of care to Local Authorities.